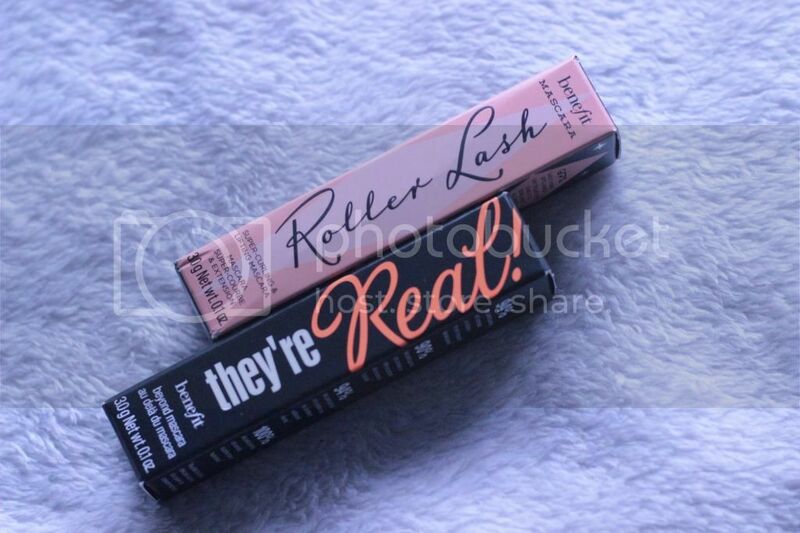 They're Real vs Roller Lash || Benefit Minis. 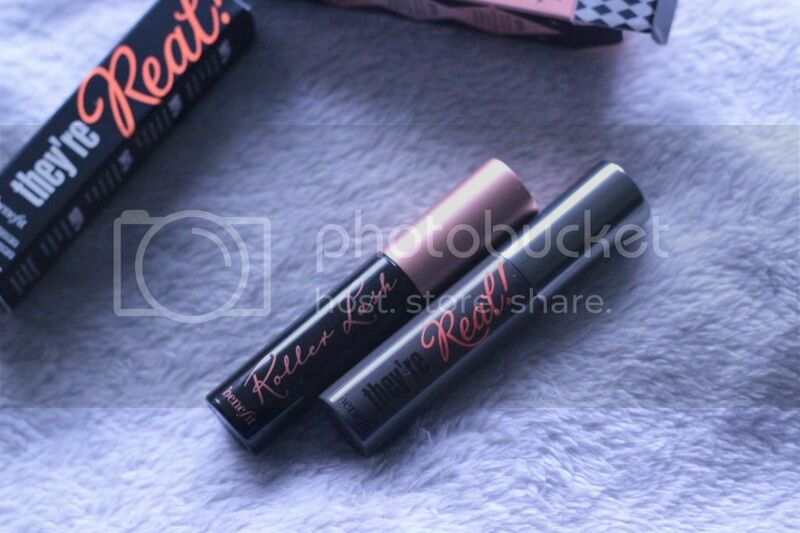 During a meet last year I got my hands on a mini version of They're Real, not too long after I got my hands on the full sized product and just like everyone else a few weeks ago I got my hands on the mini version of Roller Lash. While everyone reviewed the Roller Lash mini alone, I wanted to do some sort of comparison, and being the biggest fan of mascara's I'll find any excuse to get my hands on as many eye products as possible so I'm slightly loving how these minis have added to my collection. 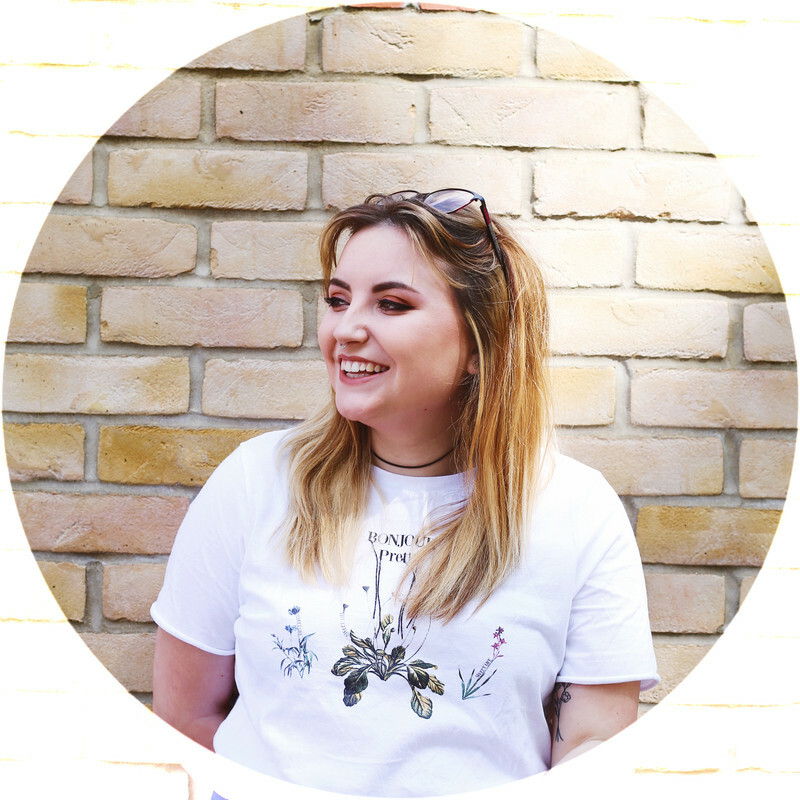 Making mini's available was such a good idea of benefit's, get the chance to check out the product in a quality sample size before splashes out on the full product and let's be honest we all love a Benefit product here and there. Now you'd be crazy not to know the hype behind Roller Lash, this mini size was available to us for £4 in this months ELLE magazine and just like the rest of the blogging world I NEEDED to try it out. If I'm correct the full size of this is now available to purchase and I can't wait till I've saved up enough money and can afford to make a full purchase. Due to the curve in the brush, application of this become so much smoother meaning I don't have to worry about the natural curve of my eye because the bristles go with it, it's so much easier to get to the corners of my eyes now. I hoped to get my hands on this product for years, hearing the reviews and my longing for thicker and more volumised lashes I was more than excited when I finally made this purchase and while I have many other mascaras in my collection this does come under my GO TO product more than the rest. I really do love how full this makes my lashes and thick, some people like the understated, just a touch or mascaras whereas I like my mascara to be obvious...because that helps me eyes look wider. My conclusion of the two? Well, I'll be honest I LOVE them both. But theres nothing much between the two, while these two make a huge difference to my lashes compared to using another brands mascara, I applied this on one eye together and there was no huge difference. The only difference I noticed, my lashes didn't look so spider leg-ish when I used the Roller Lash and did create a fuller look in the corner lashes, which is a plus really!...Will I splash out on a Roller Lash straight away? Probably not, obviously at some point soon but while I've still got the sample and my They're Real full size is still going strong my bank balance can't justify that benefit spend. Great post bunny! I love Rollerlash but I also love Bad Gal by Benefit too. 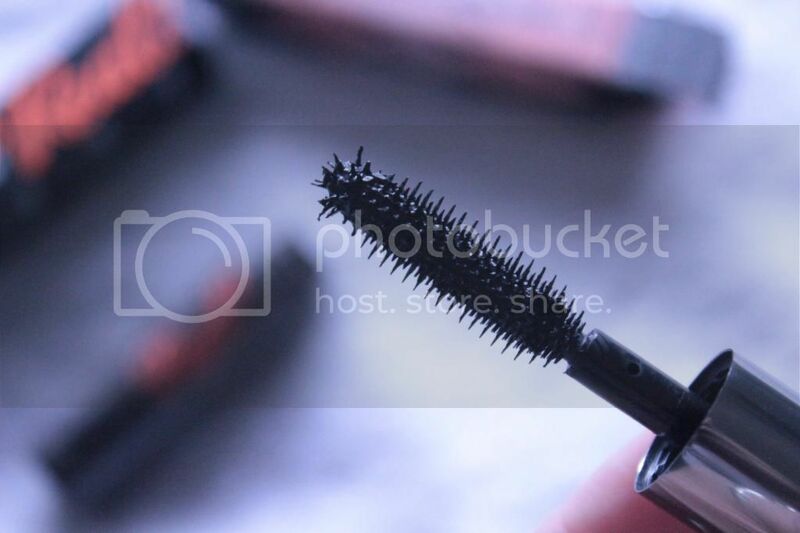 So many mascaras, so little time!! 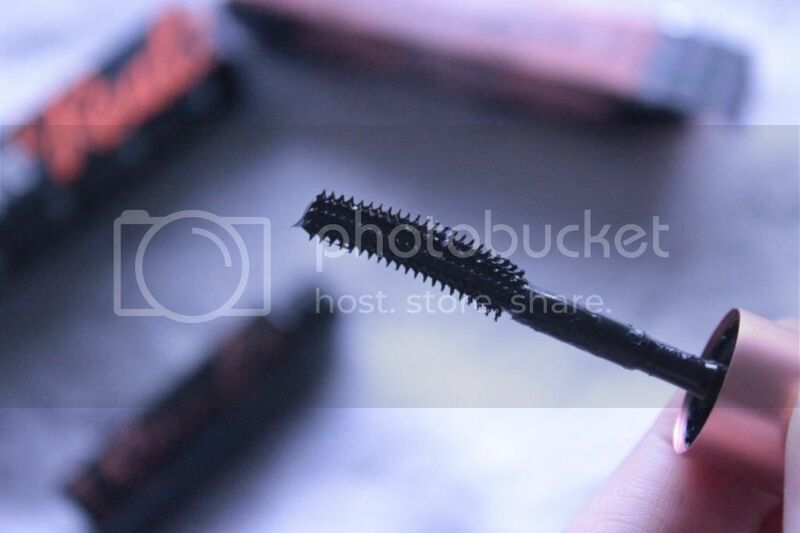 For me, i prefer Roller Lash.. 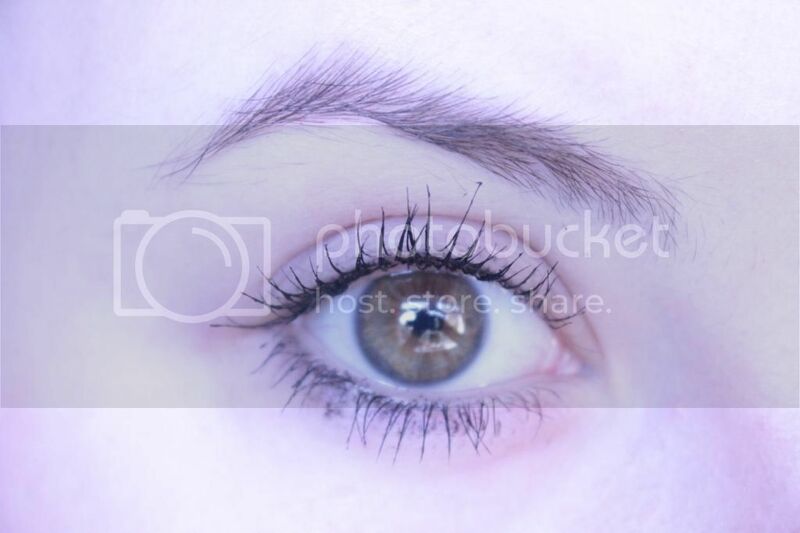 It does amazing things for my lashes! These seem like great mascaras and I've tried they're real and like it. I need to try roller lash though. Great comparison though! 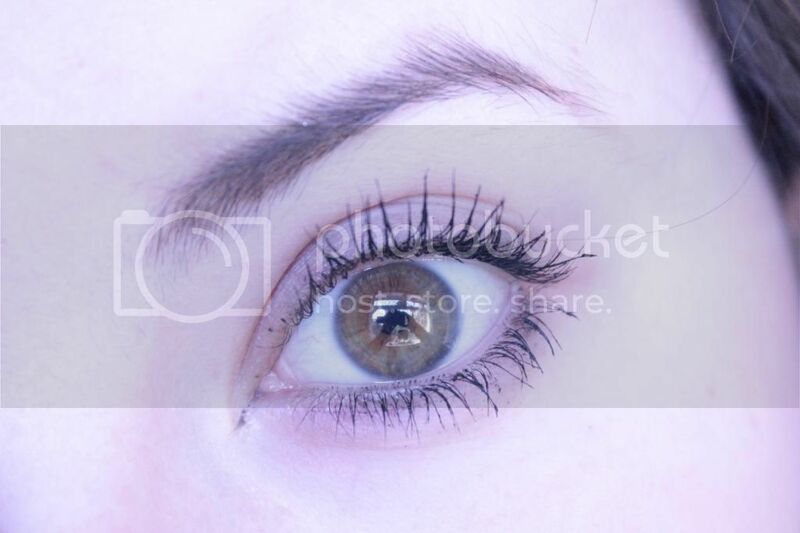 They are both great mascara's I do prefer Roller Lash on myself though! Oh thank you so much! I do think I'll be picking up the roller lash in the next few months! Ekk thankyouuu! VERY LITTLE TIME, I already have too many so I can't justify buying this one just yet!...I also really need to try bad gal!! It definitely does amazing things to my lashes too!? I don't blame you, I think my heart still belongs to they're real! It's all personal preference with mascara and makeup, we could both be useless haha. I tend to use they're real daily and sometimes use the roller lash at the moment, I'm with you on they're real being a favourite though! ?